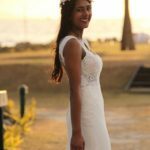 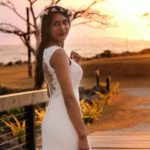 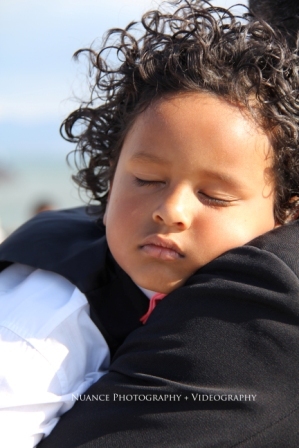 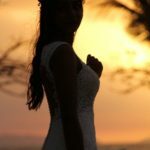 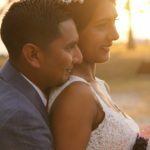 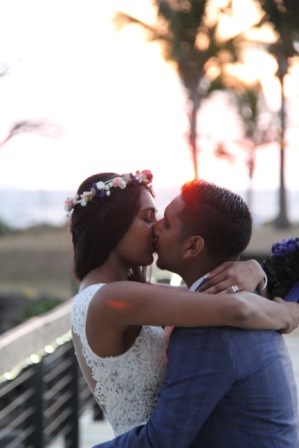 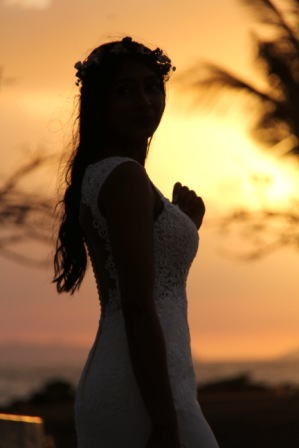 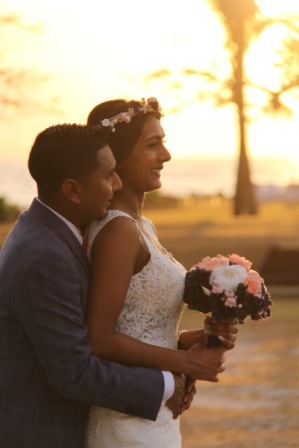 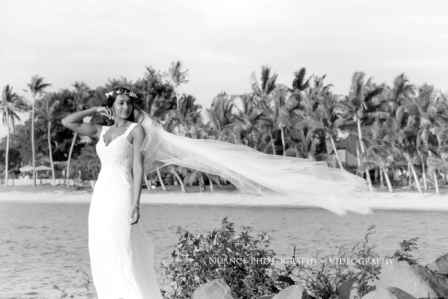 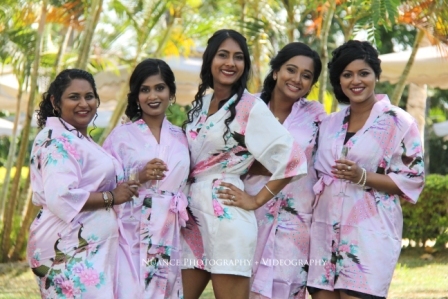 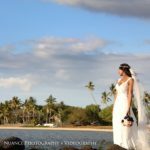 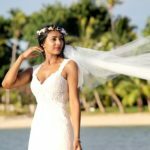 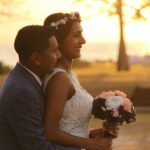 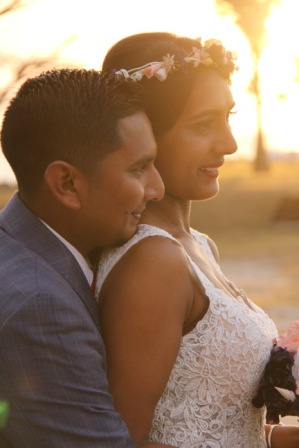 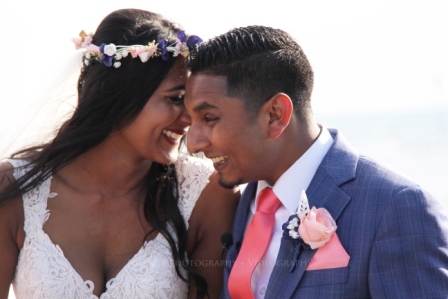 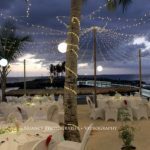 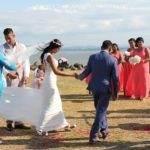 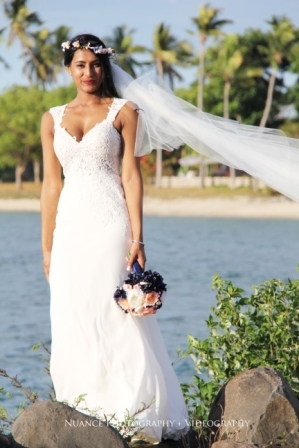 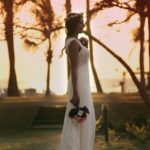 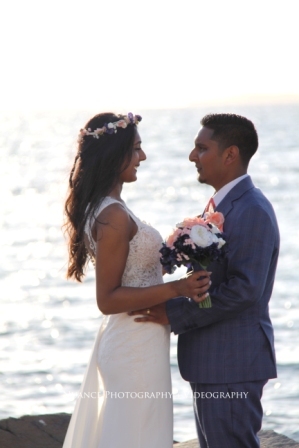 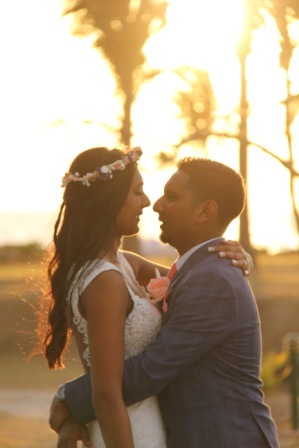 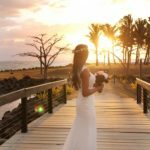 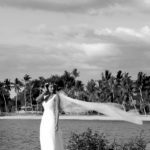 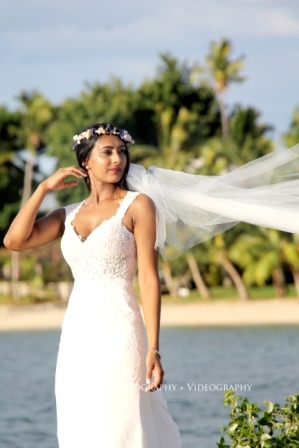 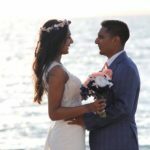 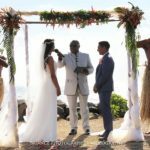 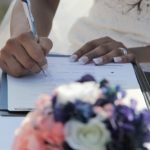 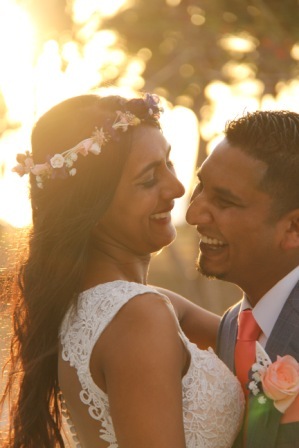 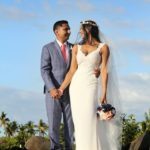 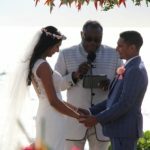 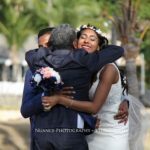 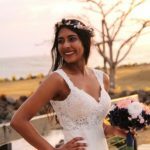 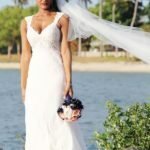 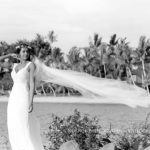 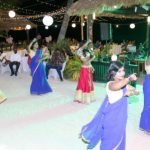 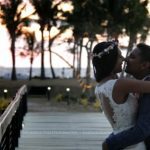 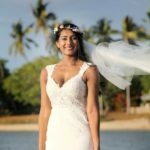 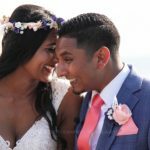 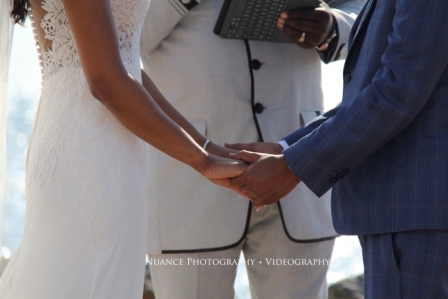 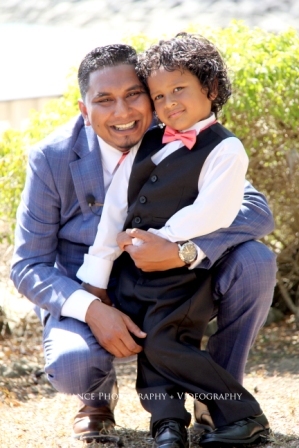 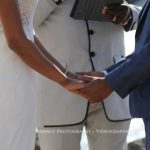 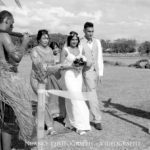 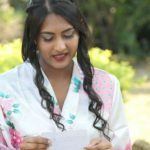 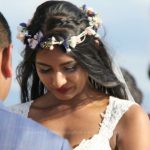 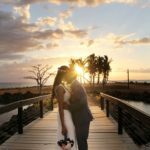 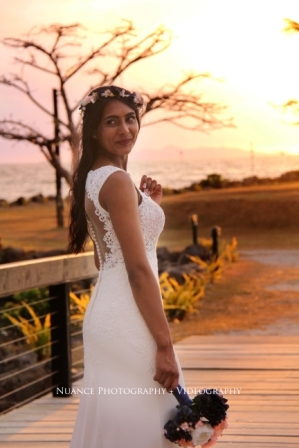 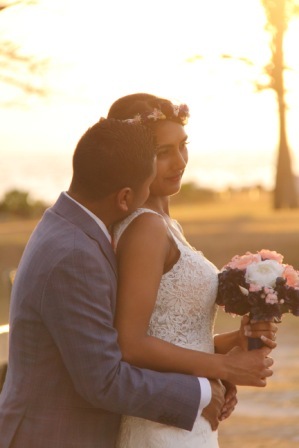 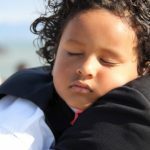 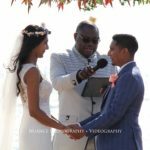 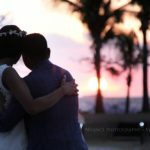 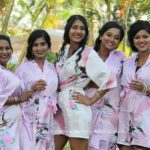 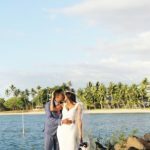 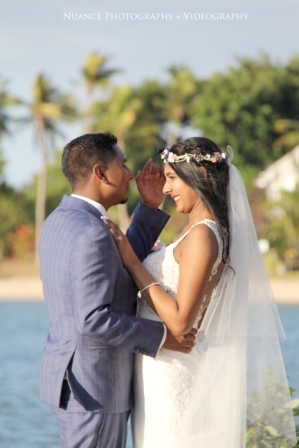 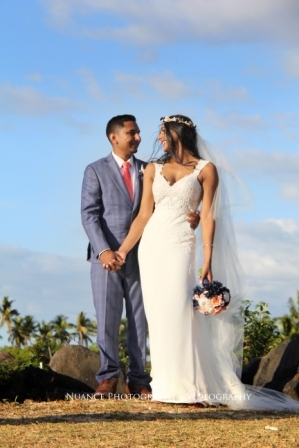 Fiji photographers videographers present this lovely little sneak peek and wedding highlight video. 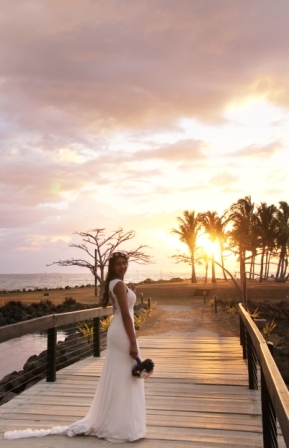 Can you think of a more stunning place to wed than the tropical location of Fiji? 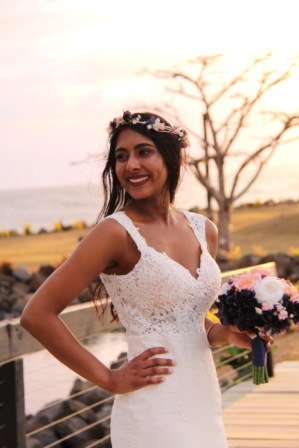 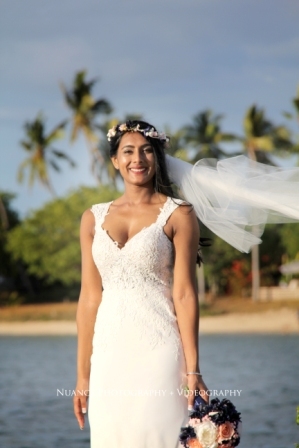 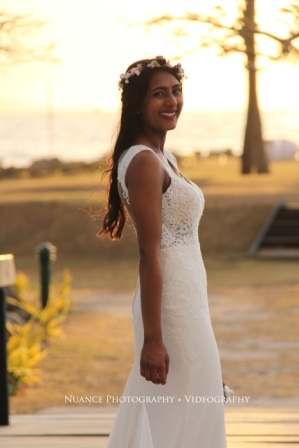 Well luckily the very lovely Alisha and Jared made the most of the beautiful weather and torquise waters of the Fiji and the Manumanuca Islands. 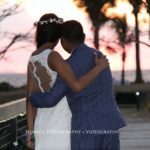 It was a pleasure to be a part of their day and capture some unforgettable memories. 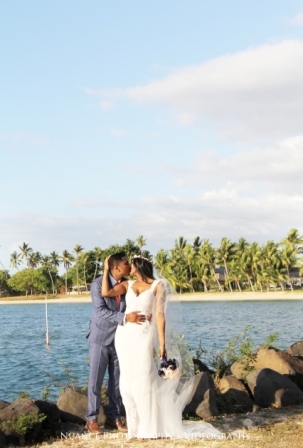 Enjoy our little feature film from First landing Resort in Fiji. 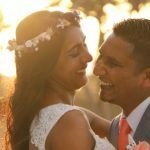 Enjoy, we had an absolutely fantastic time. 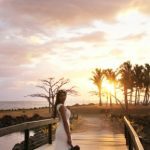 Anyone that has spent time in Fiji knows that as amazing as it is for weather, snorkelling, scuba diving and cocktails, the ‘Fiji time’ mentality is never far away. 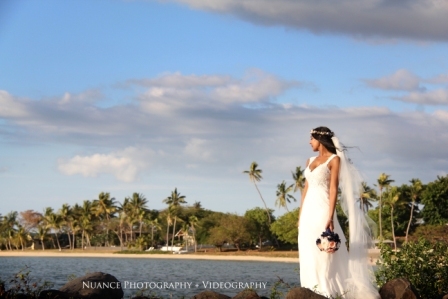 For the discerning bride that wants to work with their photographer and videographer leading up to the day choose us. 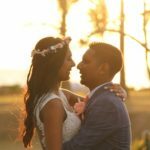 We don’t work on ‘Fiji time”, we work on professional time and any time you need to call and discuss anything we are here for you. 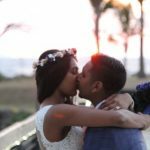 We love to travel and love to make the best video we can so you remember the day perfectly encompassing all the best bits, funny and romantic. 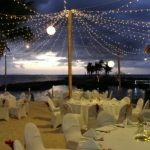 Location, location, location doesn’t just apply to real estate. 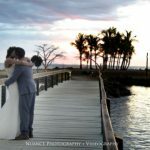 For photos, location is imperative to maximising your creative photos. 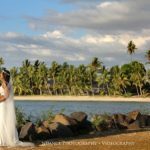 Luckily Fiji is in abundance of stunning locations and we know most of them. 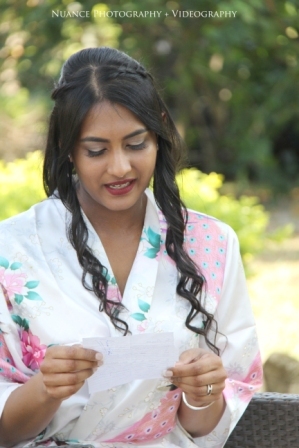 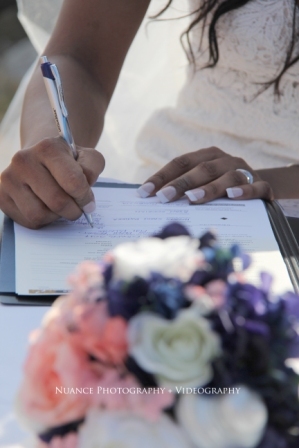 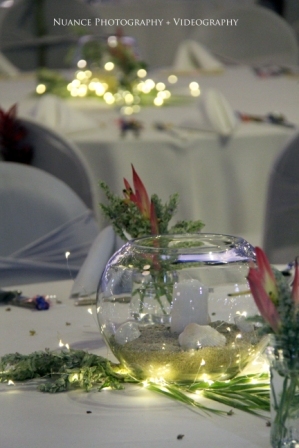 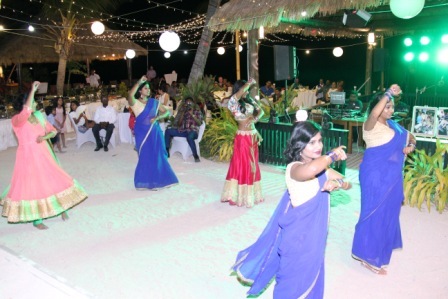 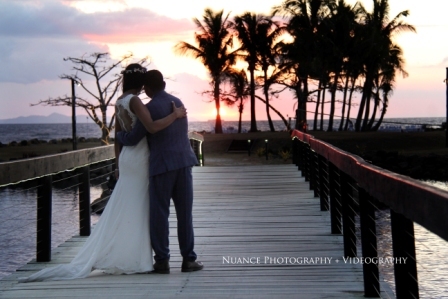 we are happy to share our knowledge and create you a fantastic wedding day too. 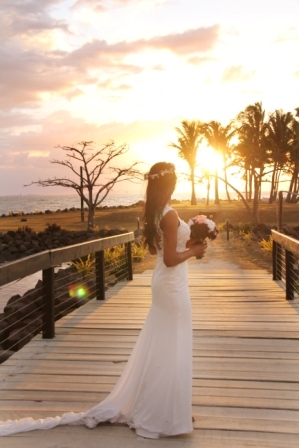 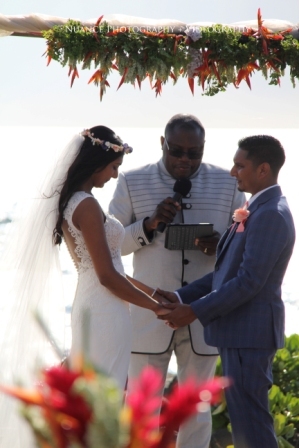 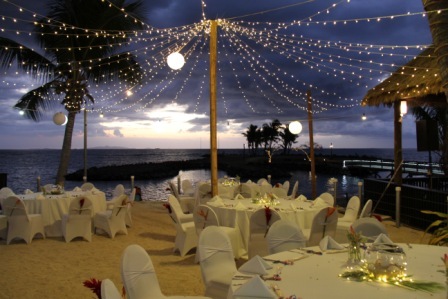 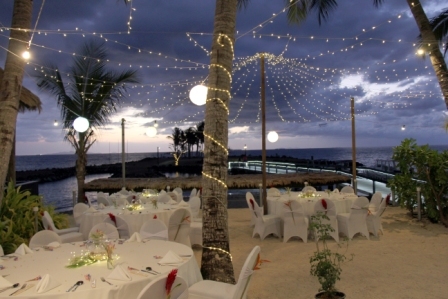 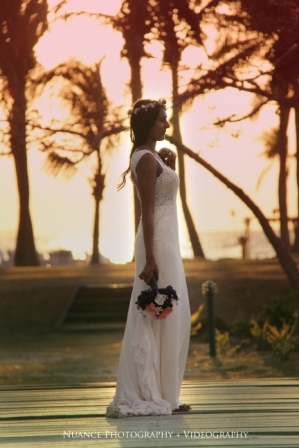 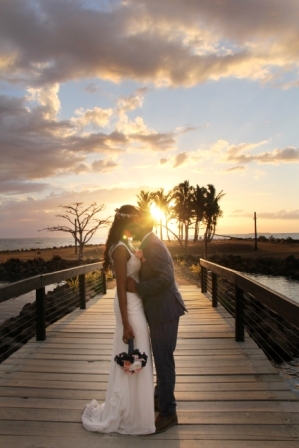 Reach out and we can help you plan the best Fiji wedding ever. 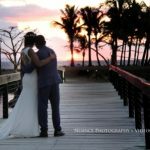 Very cool photos are just an email away. 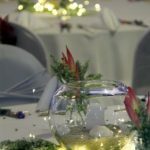 We would love to talk to you soon. 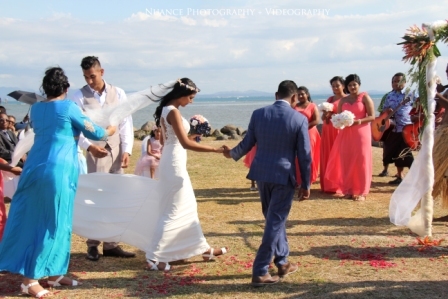 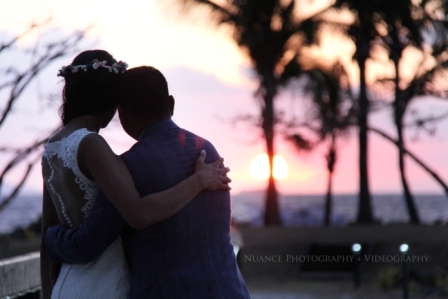 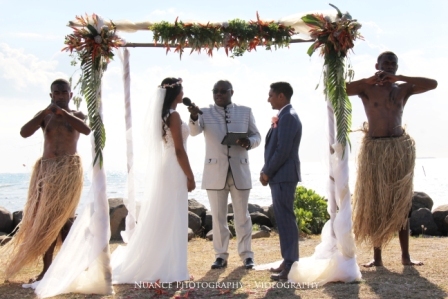 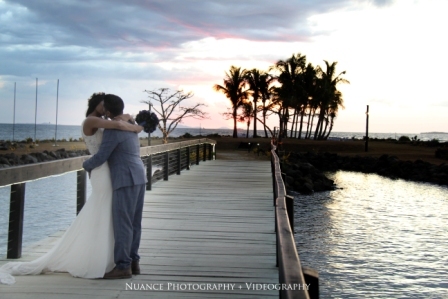 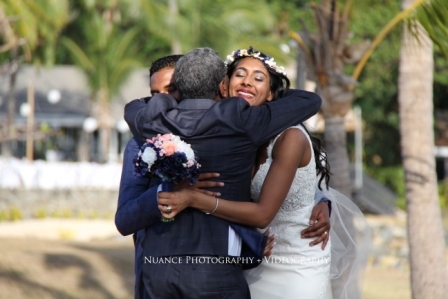 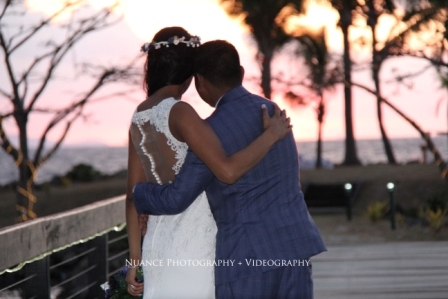 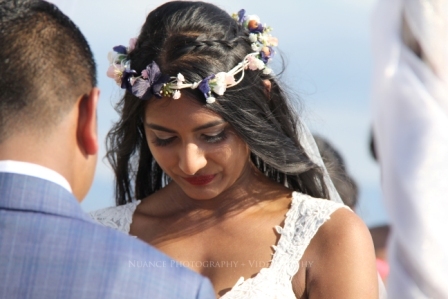 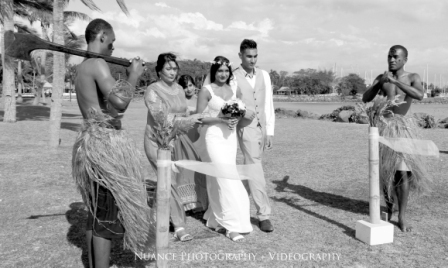 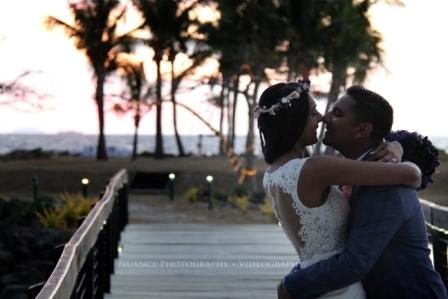 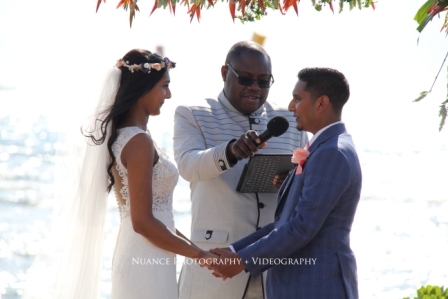 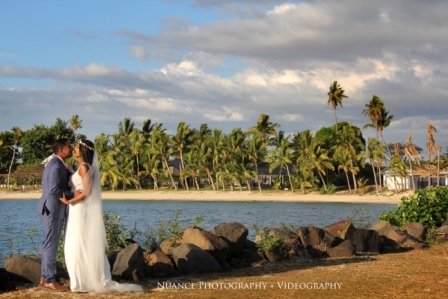 Contact us on +6421411289 or info@nuancephotography.co.nz. 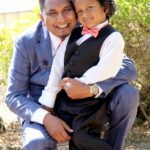 Let’s have a great day!